Thomas Davis aka the come back man died January 23, 2019. Tom was born July 18, 1945. He is survived by his beloved wife of 34 years Virginia Davis, son Joseph Davis and his wife Zeneida, daughter Angela Malenfant and husband Doug, son Thomas K. Davis, Step-daughter Alva Diaz, step-son Eddie Muniz, 5 grandchildren and 1 great granddaughter. Tom was known for his infectious laugh and big personality and his ability to face any obstacle with a smile. He always brought a smile to the faces of all who came in contact with him. It didn’t matter if they were family, friends, doctors or nurses. 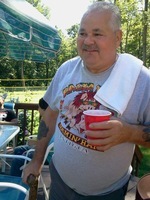 He was always ready with a joke or witty comment. 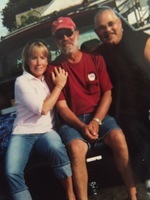 Tom drove a bus for Connecticut Transit for 27 years and brought joy to all that rode with him. In fact, he connected with a special passenger that found him so irresistible she agreed to marry him. Tom was known for his love of life, people and cooking. Tom could cook like no other, whether it was vegetables (in fact he helped Virginia actually enjoy veggies), a porterhouse steak or a good old fashioned pig roast. He was always there for his friends and family to lend a hand. Even though he only had a 6th grade education, he was one of the smartest men all knew and he could fix anything. Tom was one of the most generous men anyone who came in contact with him knew. Tom was a dedicated witness of Jehovah God and spoke about him often to all who came in contact with him. He was an active member of the East Bristol Congregation of Jehovah’s Witnesses since 2012. 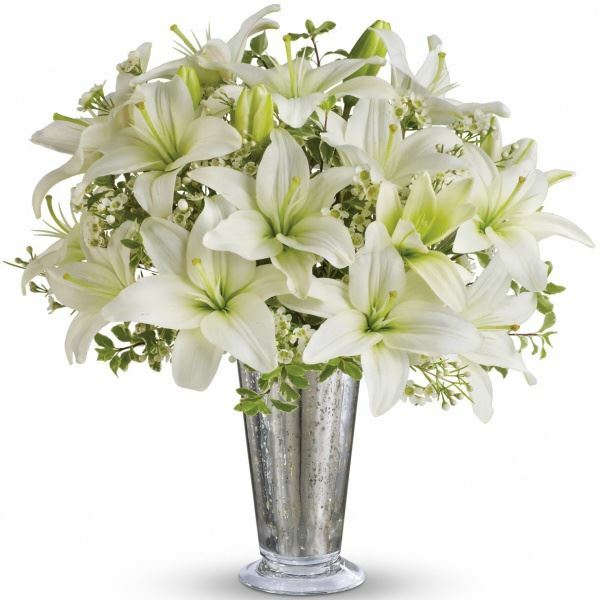 To send flowers in memory of Thomas D. Davis, please visit our Heartfelt Sympathies Store. Your Pen Pal Forever :) Ang sent flowers to the family of Thomas D. Davis. Tom - In memory of your father, who raised you to be a wonderful man. I'm thinking of you and wishing your family peace and comfort. Your Pen Pal Forever :) Ang purchased flowers for the family of Thomas Davis.